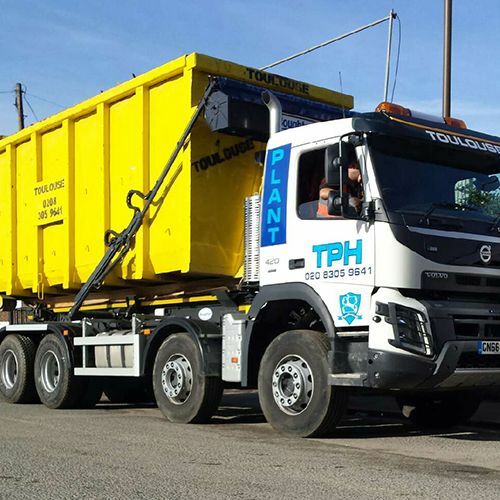 Founded in 1991, Toulouse Plant Hire Ltd is a family-run waste management services company that prides itself on an excellent service. Based in Greenwich, all our services cover London, from Dartford and Battersea to Islington and Croydon. If you are unsure whether we cover your area, please give us a call on 020 3151 2592 and discuss your needs with our team. 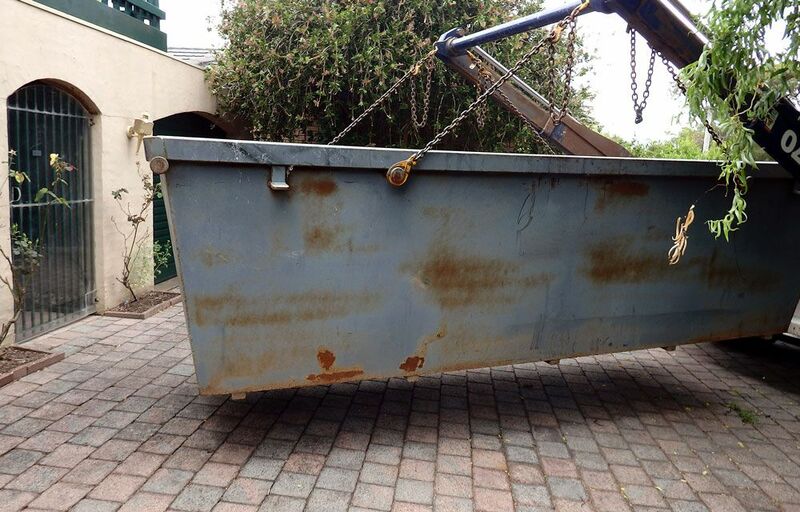 CONTACT our dedicated team in Greenwich, London, to enquire about our unparalleled plant hire service.